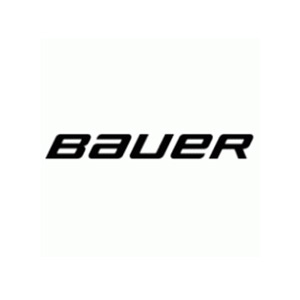 Bauer Hockey is a developer and manufacturer of high performance sports equipment and apparel. This entry was posted in Consumer Products and tagged Realized. Bookmark the permalink.